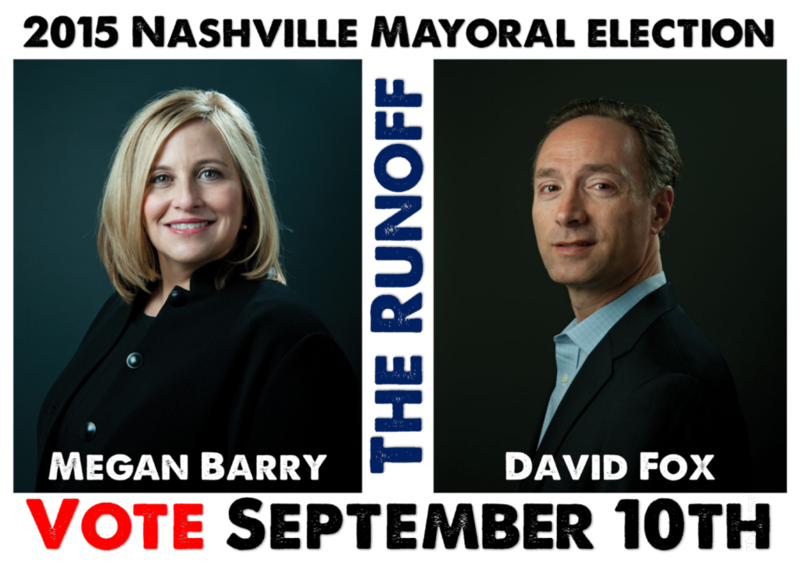 The field has narrowed to just two candidates vying for the next mayor of Nashville: Megan Barry and David Fox. The pair is set to face off in a runoff election on September 10th. Back in May HNI asked the 2015 Nashville mayoral candidates a few questions about their positions on topics related to planning, preservation, and the future of Music City. Although David Fox did not make our original deadline for the publication of our questionnaire, we feel it is important to share his responses to the Metro Historical Commission’s questionnaire so that you, our historic preservation minded voters can make an informed decision on September 10th.